April 2017 is a big month for Grasshopper Manufacture. The Japanese game developer is finally seeing its first title, a visual novel called The Silver Case, released in English on PlayStation 4 on April 18th. 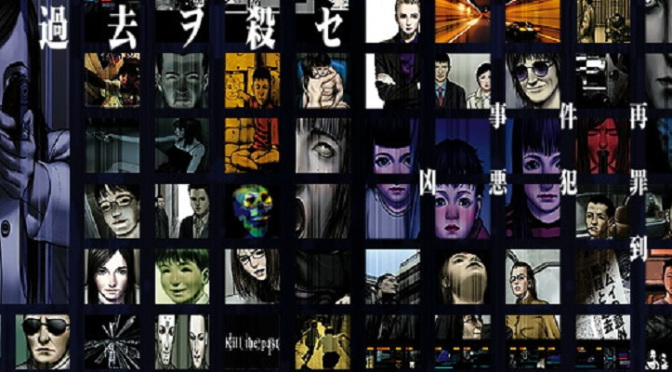 Originally released for PlayStation in 1999, The Silver Case has never been localized until now! The remake has been available in English for PC and Mac since last year, but to honor the widespread release of this classic title, I wanted to dedicate April’s Community Game-Along to Grasshopper Manufacture! 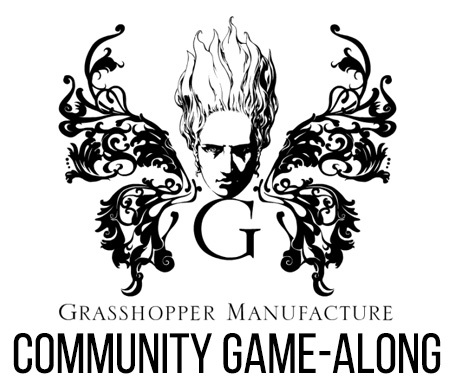 Grasshopper Manufacture is probably best known for its founder Goichi Suda, aka Suda 51. His signature aesthetic can be seen in a range of Grasshopper Manufacture’s games, from The Silver Case to Killer7 and No More Heroes. Grasshopper Manufacture has produced a wide range of games in a variety of genres, so there should be something for nearly everyone! The Silver Case (Steam, PS4) – As Grasshopper Manufacture’s first title, this would be a great way to see how the company got started. The Silver Case is a murder mystery visual novel packed with puzzles to solve, so be prepared to put your thinking cap on! If you’re studying Japanese, you may be interested to know that you can choose between English and Japanese text in the game. 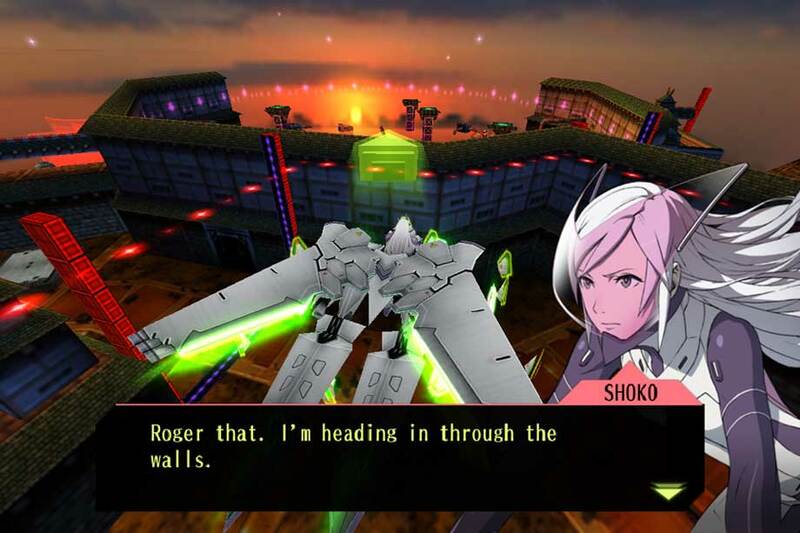 Liberation Maiden (3DS, iOS) – Originally released as part of the Guild01 bundle for Nintendo 3DS, Liberation Maiden is a shooting game where you play as a girl who happens to be the president of New Japan and pilots a flashy mech! Anime fans may recognize Studio BONES, who were in charge of the animated cutscenes in the game. 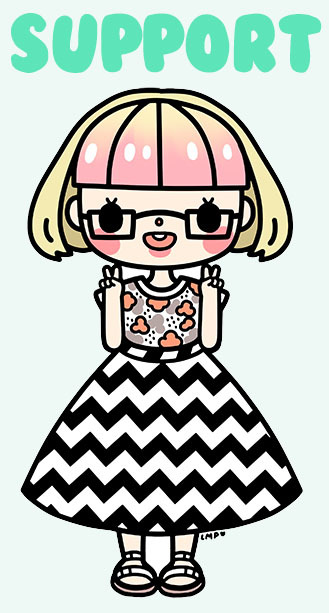 They also worked on series such as Wolf’s Rain, Ouran High School Host Club, and Space Dandy! The game can be purchased for only a couple dollars digitally on both 3DS and iOS. 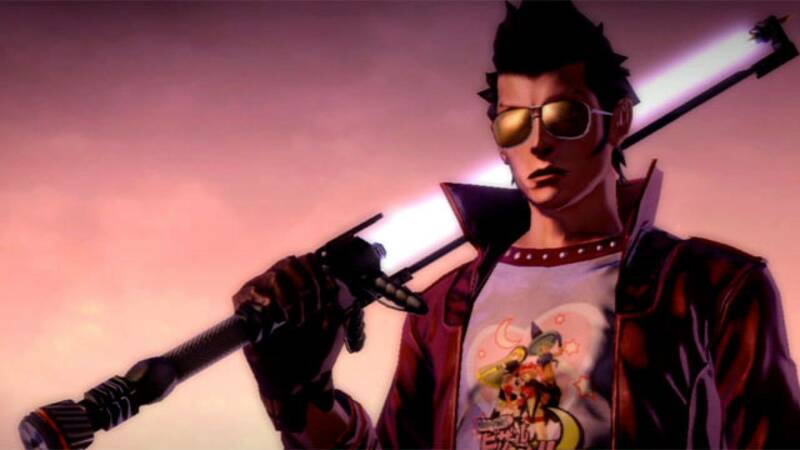 No More Heroes series (Wii, PS3) – The No More Heroes series was recently confirmed to have a new entry in the works for the Nintendo Switch, so now would be a great time to catch up on the first two games! Both are available for Wii, and the first game has been updated for PS3 with Move controls as No More Heroes: Heroes’ Paradise. You control Travis Touchdown, a guy who wins a Beam Katana in an online auction and decides to use it to become a professional killer. No More Heroes is packed to the brim with Suda 51’s signature wackiness! 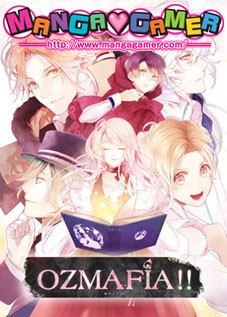 Flower, Sun, and Rain (DS) – If you want to try one of Grasshopper Manufacture’s visual novels but would prefer to play on a handheld, Flower, Sun, and Rain for the DS is for you! I don’t know much about it besides the fact that it’s described as unpredictable and “eccentric,” so suffice it to say I’m interested! 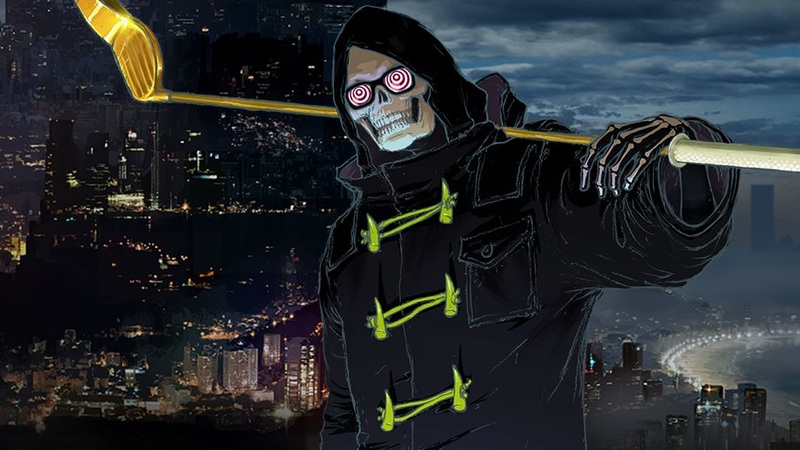 Let It Die (PS4) – If you want crazy hack and slash action but don’t have extra funds to spare, why not try Grasshopper Manufacture’s free-to-play title Let It Die? If the words “Finnish skateboarding grim reaper” sound intriguing, you may want to check this one out! After all, it’s free, so if you already have a PS4, you don’t have much to lose! What Grasshopper Manufacture game will you be playing this month? Share your pick in the comments!